You must vote in your assigned precinct on Election Day. Polls will be open on Election Day from 7:00 A.M. until 7:00 P.M.
Flagler County is growing! Two new precincts were added for the 2018 election cycle to accommodate areas of growth in the county. Several voting locations were impacted. Use the "Precinct Finder" tool on the bottom of this page to find your polling place on Election Day. To determine your polling place, check your Voter Information Card or enter your residential street address into the Find Your Precinct form on this page. 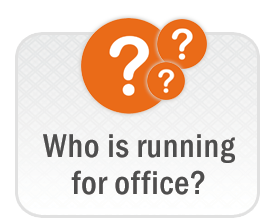 You may also call the Elections Office at (386) 313-4170 for polling location information. Florida law states you must vote in the precinct where you live. Any voter who refuses to go to their assigned precinct on Election Day will be issued a provisional ballot. ALL FORMS OF IDENTIFICATION LISTED ABOVE MUST BE CURRENT AND VALID. EXPIRED IDENTIFICATION WILL NOT BE ACCEPTED. All voters are required to provide ID containing photo and signature at the time of voting in the polling place. Without proper identification, a voter can only vote a provisional ballot. If you make a mistake when voting, ask for a replacement ballot. You may receive up to two replacements, or a total of three ballots. 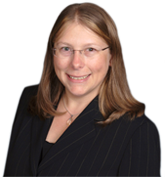 If your eligibility to vote cannot be determined, you will be allowed to vote a provisional ballot. Where do I vote on Election Day? 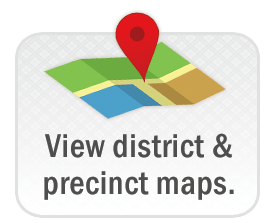 Use our Precinct Finder to search by address and find your assigned polling place.